I was born shortly after 8am on a Tuesday morning. By all accounts it was a quick and easy birth. 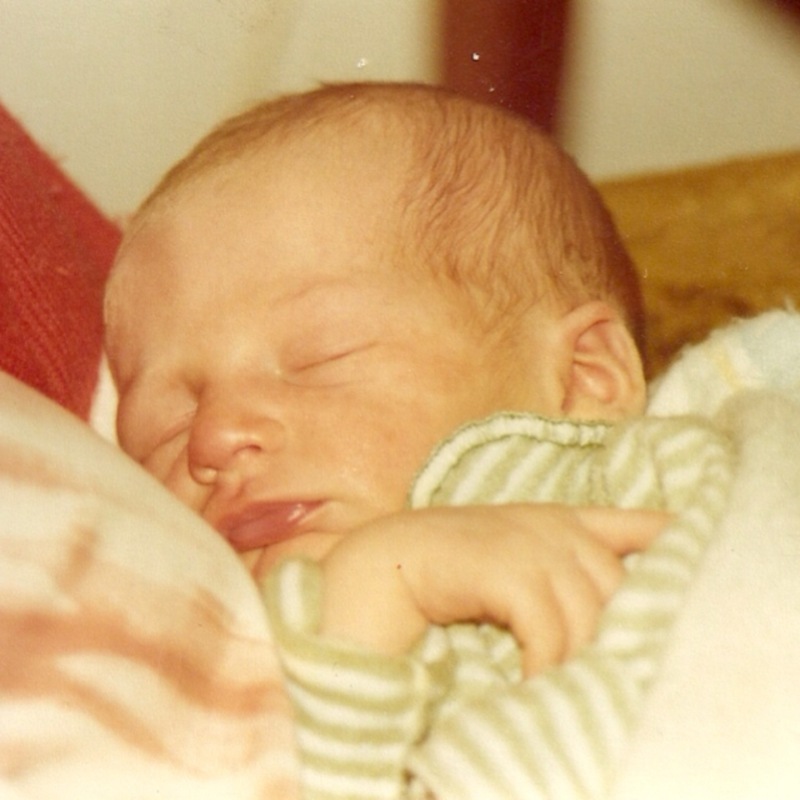 I was a little early, but nothing at all to worry about and my parents were in the hospital less than an hour before I came quietly into the world. Oh, for all I know I was screaming. A terror. But I always heard it was such an easy birth and I’m sure much louder more fearsome things occurred on that day, even that moment. So for the purposes of this telling I let out nary a whine. Besides, I’ve had plenty of time to make up for it. It was a few years after the first consumer computers hit the market. A little less than a year after the Apple I was released. Though the technology for the remote control did exist, most folks had to get up to turn the knob on the television to change the channel. Phone-calls were made from home, or you could pop a dime in a payphone. In-home video game units weren’t a big thing, yet. So if you wanted to play you went to the arcade. You listened to music on the radio, a record player, or if you were on the go a tapedeck, but a lot of cars still had 8-track players. Popular interior design was overcome with gold, rust, and avocado. Elvis was still alive and free to wolf down peanut butter banana sandwiches. Farrah Fawcett had the very best hair. And George Lucas and his team were putting the finishing touches on a movie called Star Wars that would change the face of Science Fiction film. This Friday I’ll be celebrating my 36th birthday and as I look back on what has gone on in the world and my life in those years I have some things to celebrate. Some things to reflect upon. And still a good many things to learn. But it seems that I have officially reached the age where people must assume I would rather be younger than I am today, as mention of my birthday is met by most with a humorous nod to me being in my 20’s. While I’m in no way offended by this gentle reminder of societies thoughts on aging, it’s given me pause to reflect on what it means to be the age I am. While there are many parts of my life I would work to change, to improve, to grow, or even to hide from at times… my age isn’t one of them. I feel like my birthday should be a celebration of who I am and where I’ve been, not a mourning day for what once was. Wow. This post really made me smile after a bad day at work. 15 years….time flies…and I still love you with all my heart. Happy birthday you beautiful special wonderful woman! !